Remember Brody’s 1st birthday party, and some other Totoro themed cupcakes I’ve made? 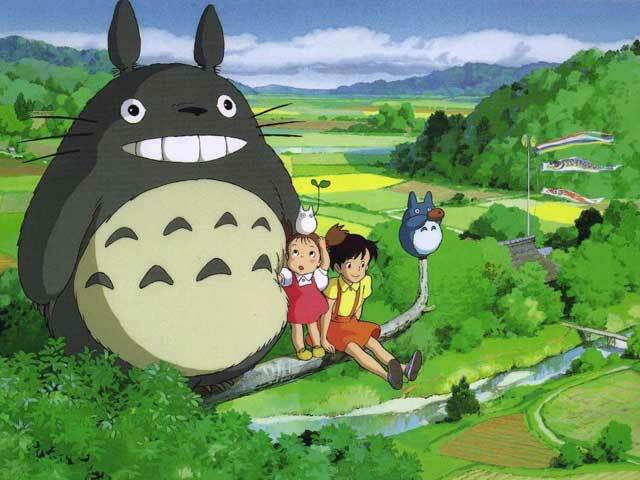 Just love Totoro!! 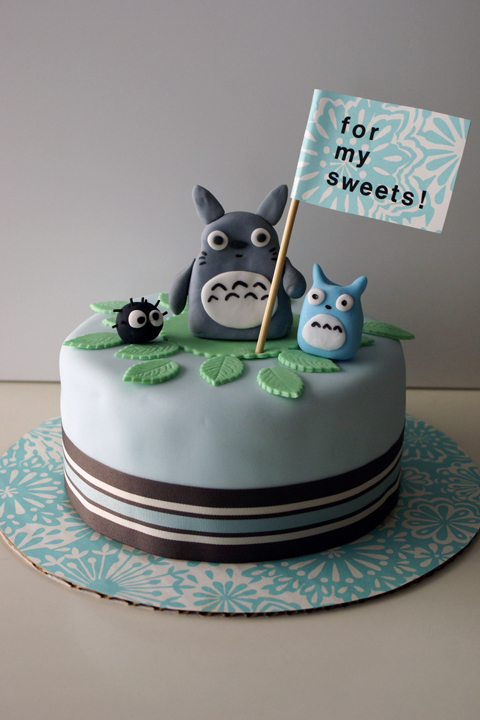 I was so happy with how my Totoro cake turned out. It was a cute 7 inch round cake, dark chocolate with chocolate buttercream, covered in fondant with fondant characters. Thanks so much Bob! I hope your lady Katie loved it! I don’t know what on earth Tortoro is, but it’s pretty darn cute!! wow wow wow… sugoi kawaiii! !